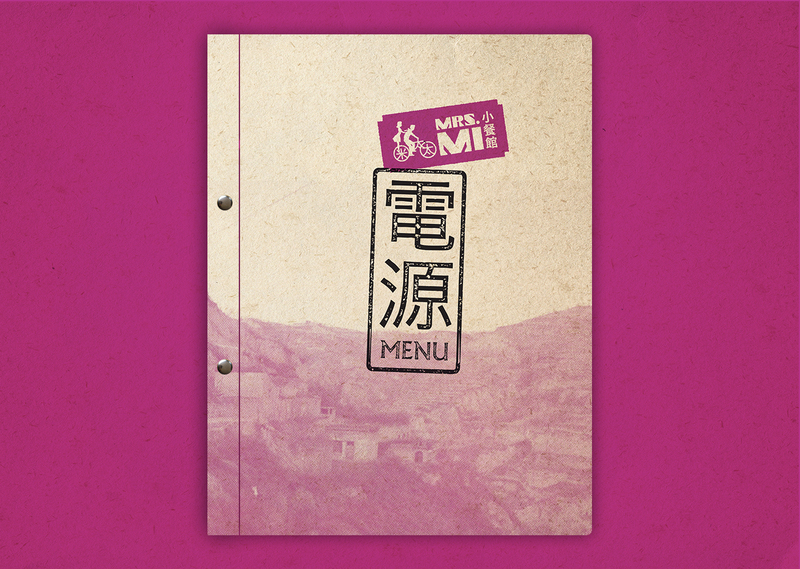 Mrs Mi is a concept restaurant by The Taste of Shanghai Group. 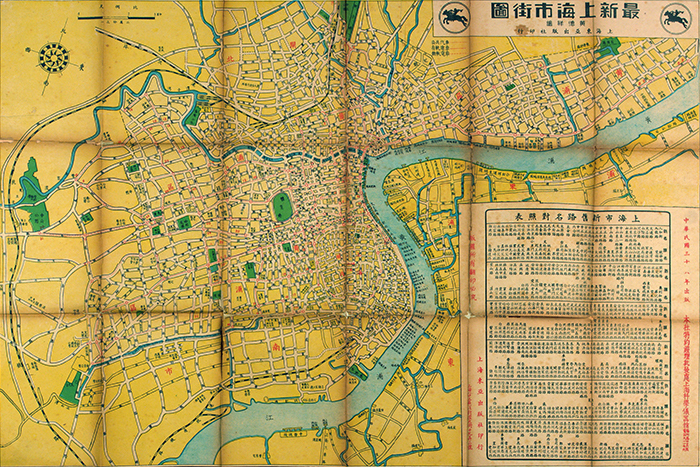 The food centres around the Shanxi region of China. 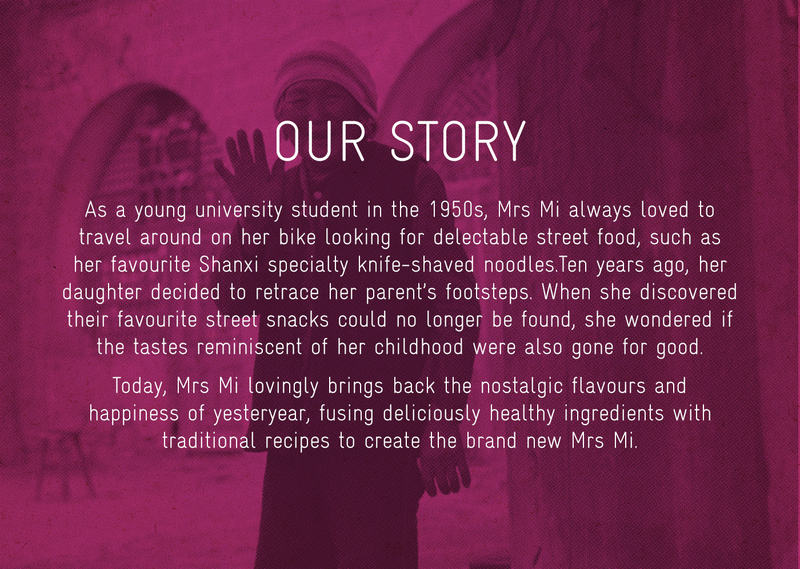 The brand story revolves around our client’s mother. 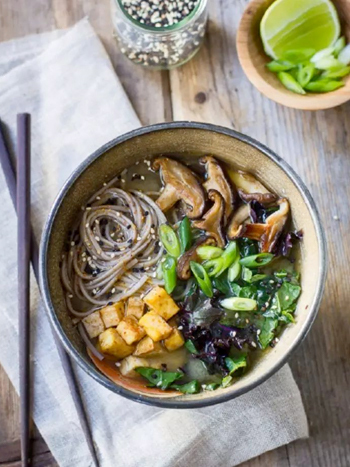 In her university days she would travel around on a bike with her partner trying all the different street food and restaurants around Shanghai. 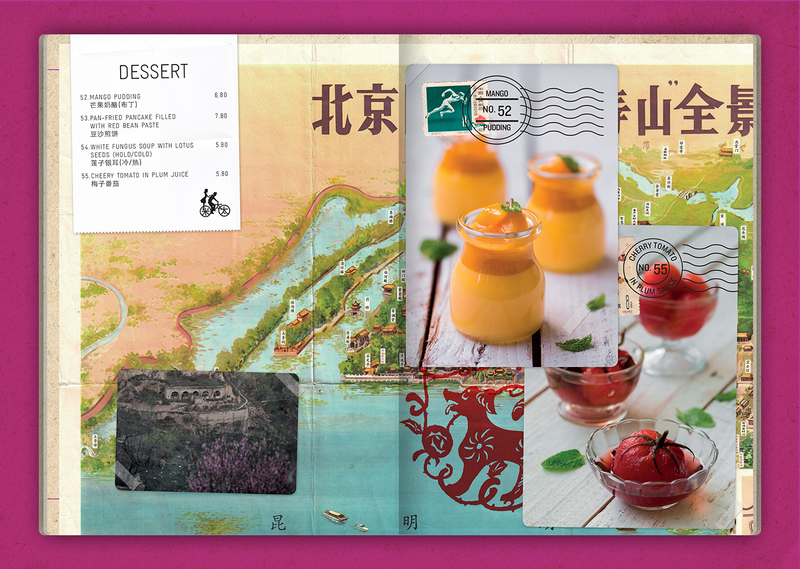 The packaging is inspired by the mountainous Shanxi region and the menu is a travel that documents Mrs Mi’s travels and the food she ate. 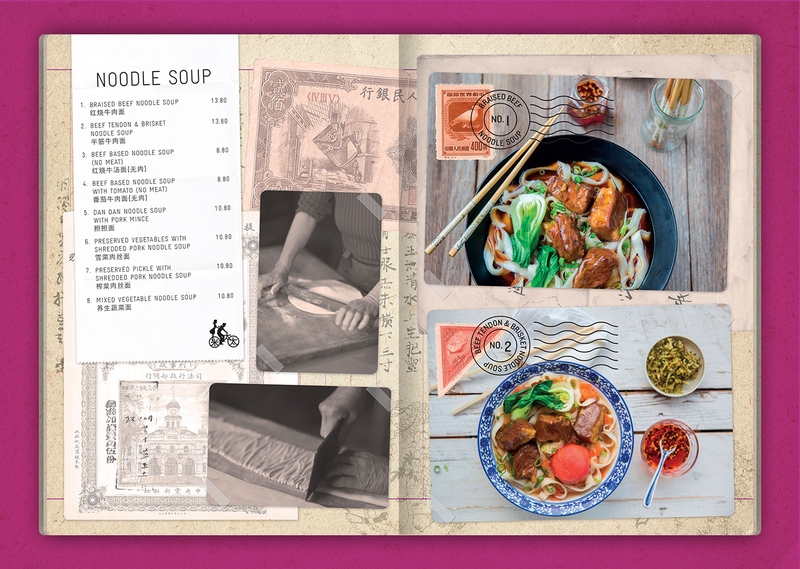 We believed that we could bring the narrative of Mrs Mi and her food adventures to life through a menu designed like a travel journal. 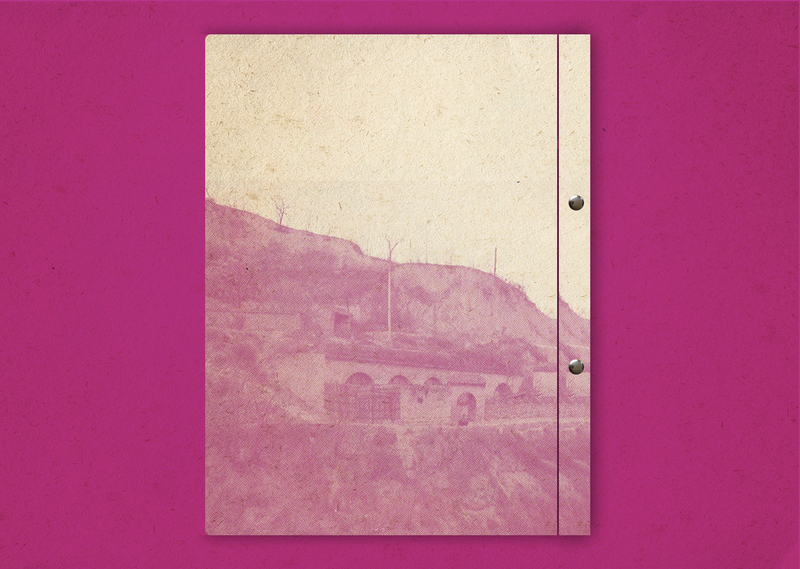 We looked at old and new handwritten travel journals to think about the things she might have documented in her journeys around Shanghai. 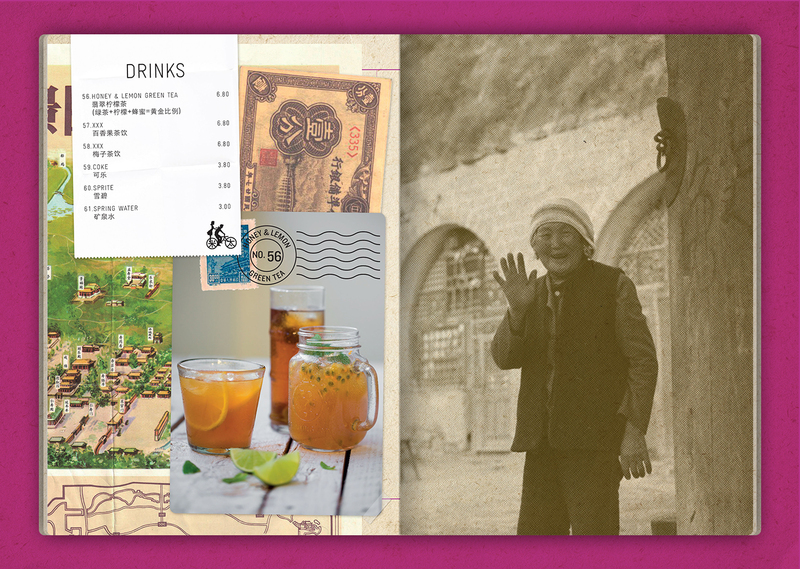 An eclectic travels journal of hers would include things like ephemera from her time in 1960s Shanghai. 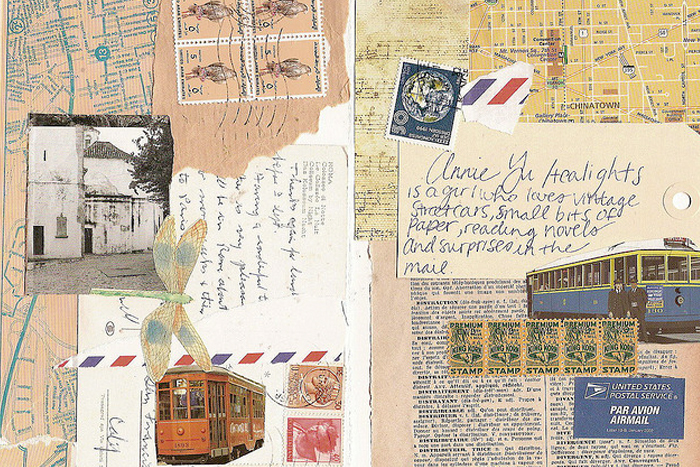 Such ephemera would include maps, stamps, postcards, money and photos. 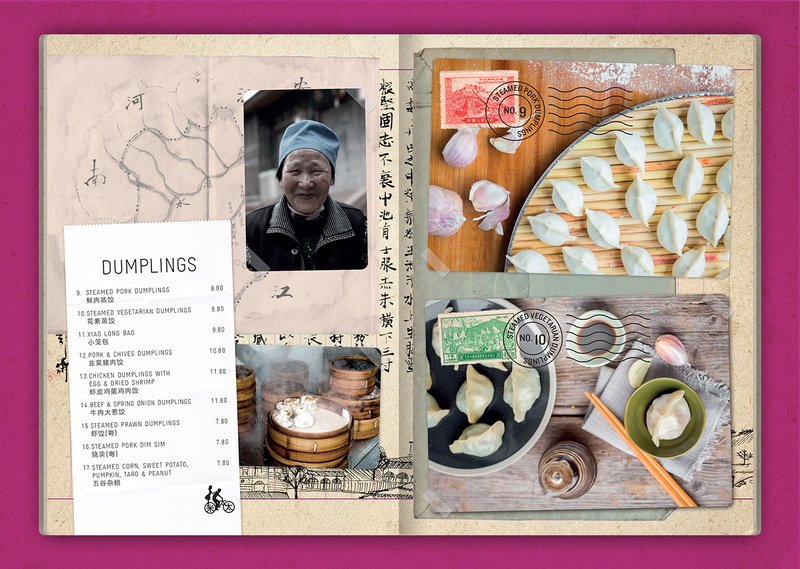 We sort after a rustic look for the food as if it was it shot in the Shanxi region to suit the travel journal like menu. 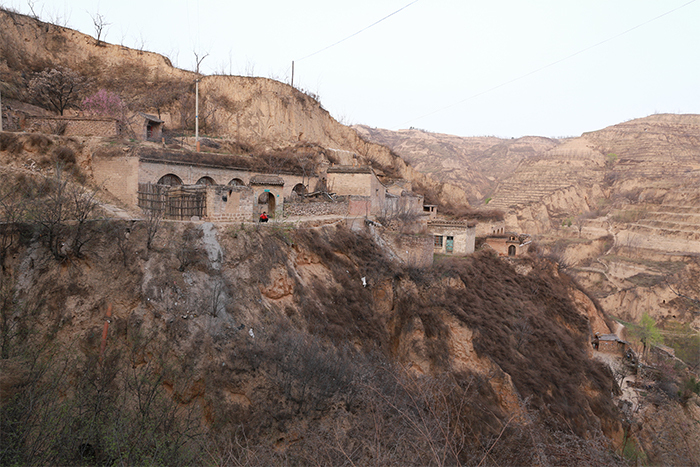 The client also travelled to Shanxi, China taking photos of the region and its people. 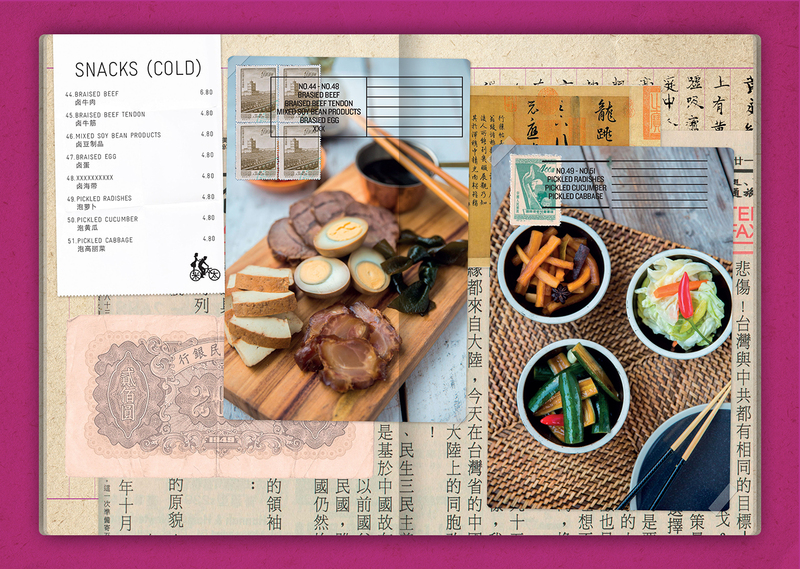 Shots like these were included throughout the branding. 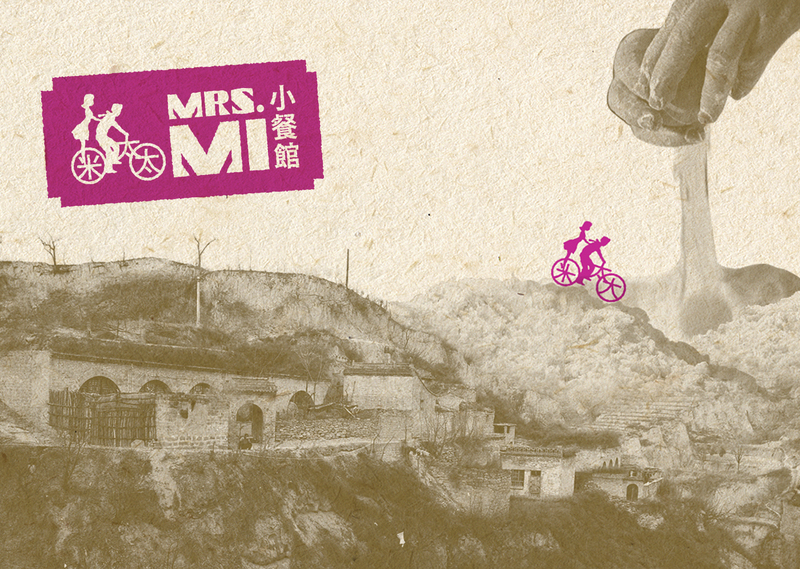 Mrs Mi makes their handmade noodles from scratch. 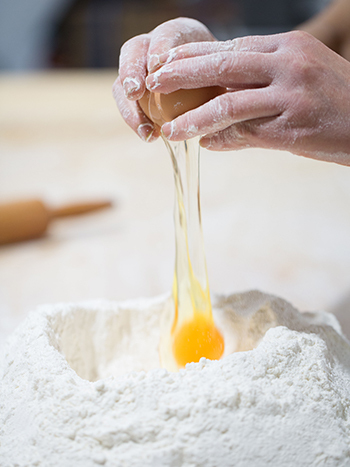 Flour is poured into a mound on a bench and a hole is made at the top to pour the egg. 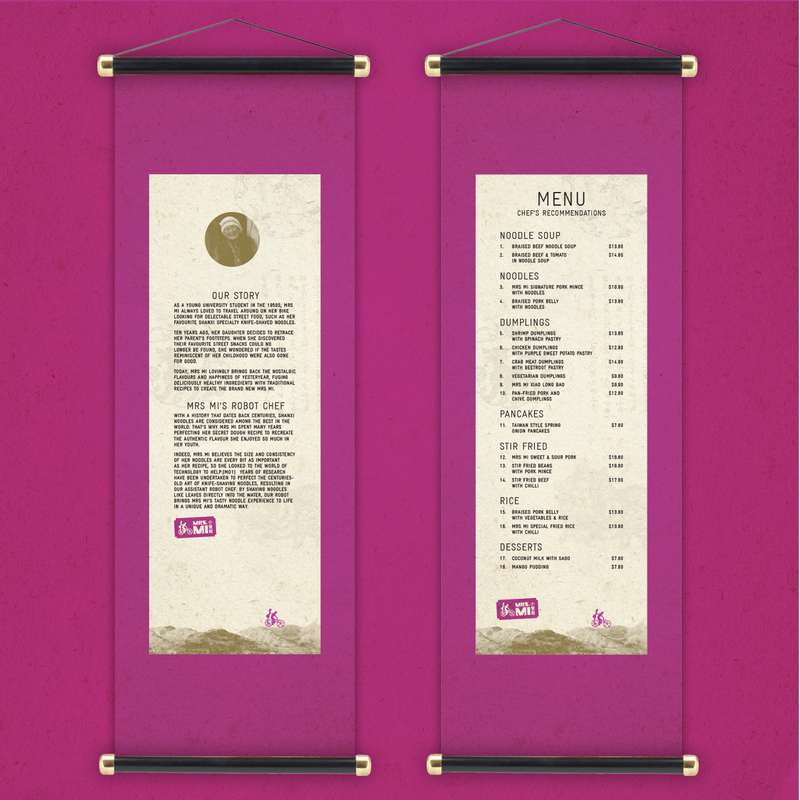 The dough is then kneaded and stretched to make long thin strands. 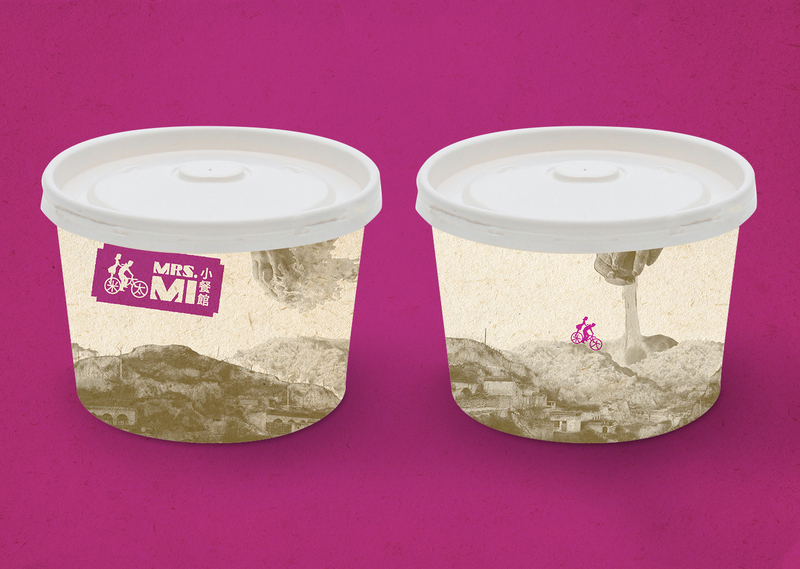 The craft of noodle making and the mountainous Shanxi region was used as inspiration for the packaging.